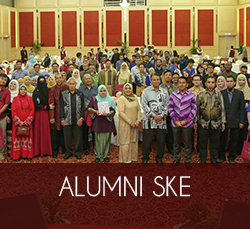 The School of Electrical Engineering (SKE), Universiti Teknologi Malaysia, was established in late 1974. 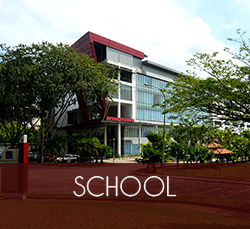 Since 1st June 1995, the faculty commences operation at the main campus of the Universiti Teknologi Malaysia in Skudai, Johor until today. 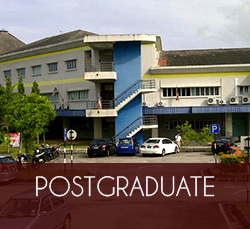 The faculty has grown to become one of the centers of academician and electrical engineering experts in Malaysia with 182 academic staff whom are involved in teaching and academic research, and 74 non-academic staff. 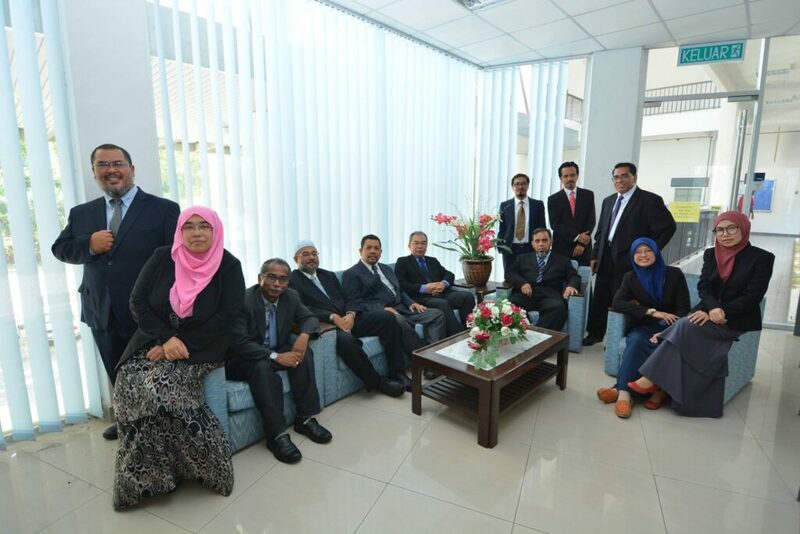 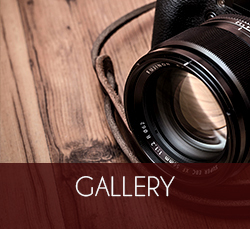 Besides teaching and learning activities, the faculty is also active in research and development as well as providing consultancy services in the electrical engineering expertise area to government and non-government agencies. 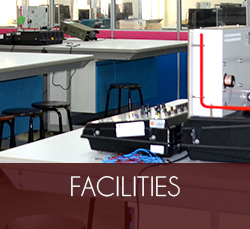 The faculty has strengths in established area of instrumentation and control engineering, electrical power engineering and energy conversion, telecommunication engineering, electronic engineering and computer engineering. 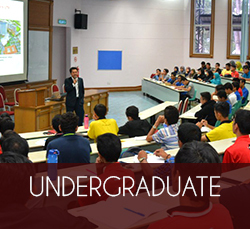 These research and development activities have contributed specifically to UTM and indirectly, have helped in improving Malaysia’s position as an industrial country.